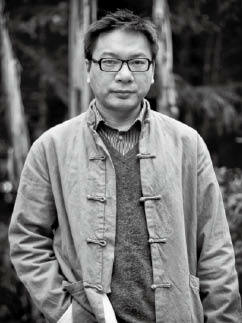 Announcing himself as "one of the least-educated young writers in China," Lu Nei seems to have profited rather than lost by a life that began in struggle. Since the age of 19 he held a series of menial jobs around China—drifting, exploring, fighting, and observing. His interest in literature began while he had a job watching dials in a factory, and plenty of reading time on his hands. Even now, with a certain level of critical success under his belt, he refuses to give up his day job in an advertising company. Lu Nei is the featured author in READ PAPER REPUBLIC, week 13, 10 September 2015.